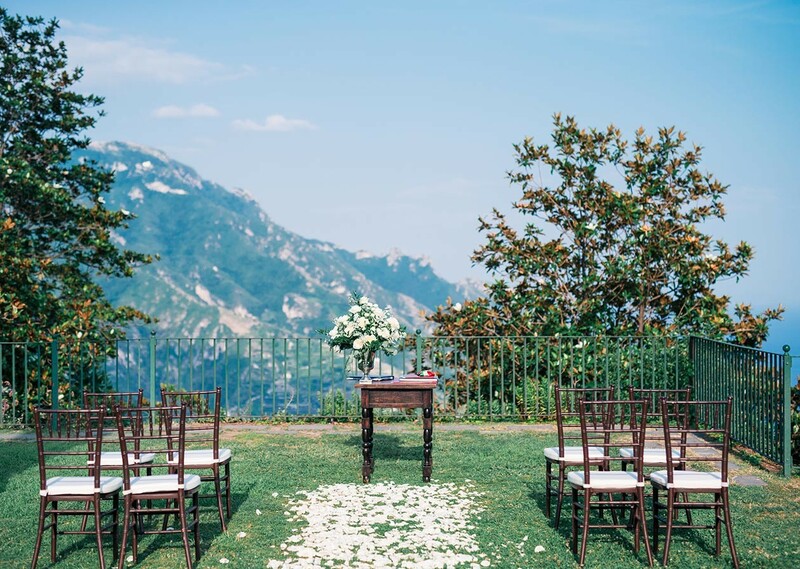 Today Yesterday I was thinking of the sun as I was so cold and thought back to this summer when I was lucky enough to plan a wedding in Ravello, Italy for a small crowd of 10 American’s! 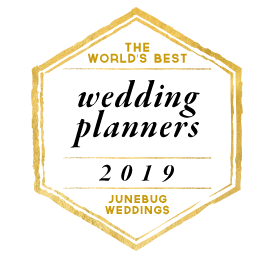 It was a truly special wedding and even though I do a lot of destination weddings which are all special to me, this one was extra special as I fell in love with the place! I’ve never been somewhere so romantic – which is annoying because Bertie didn’t have a passport so he couldn’t come with me – grrrr. 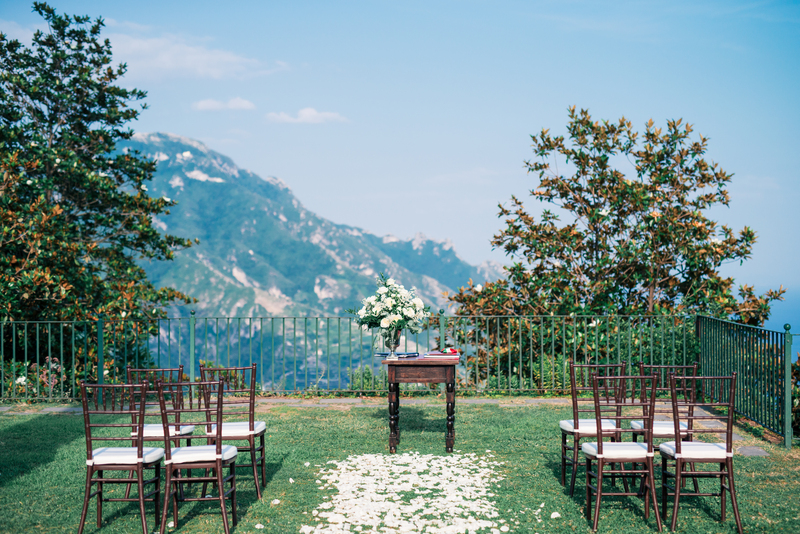 The shot I had chosen was of the ceremony set-up with the view of the Amalfi Coast, it’s simple yet gorgeous and you’ll now find it on my 5th image on the home page! 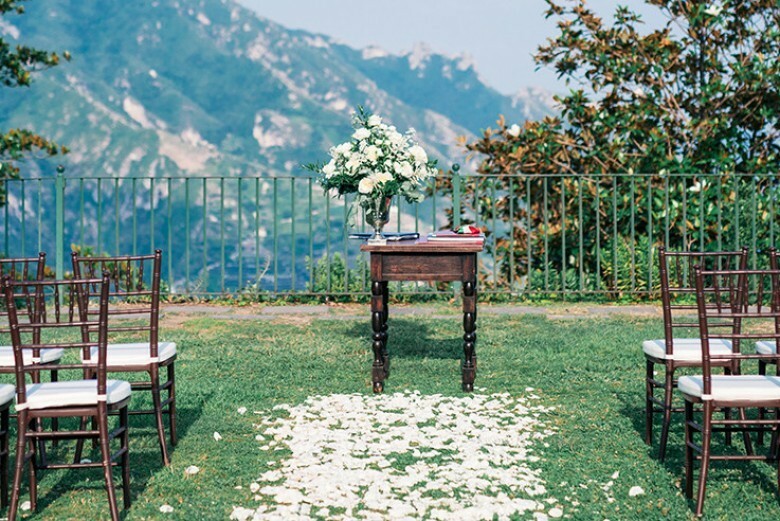 We went with a simple set-up as the view is the wow factor and we didn’t want to take that away. The location is the gardens next to the Palazzo Avino Hotel where they had their incredible reception and 5* accommodation. The photo was shot by the incredible and ever so talented Ben Yew – who I fell in love with when I was out their! 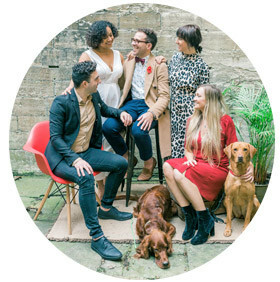 Seriously, if you’re looking for a creative photographer – Ben is the guy. Thank you for popping by and I hope you have a lovely weekend.